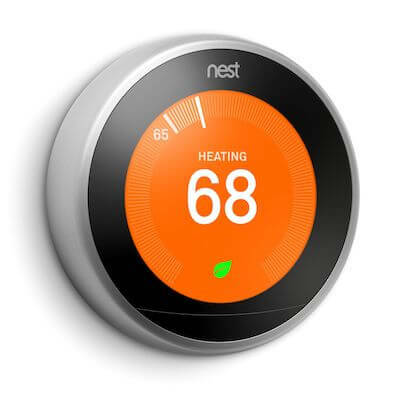 Nest sits atop the list of smart thermostats and is a popular choice for many homeowners looking to save energy and add functionality to their smart home. But which Nest is the right one for your home – Nest 2 vs Nest 3? The iconic round smart thermostat gets a new look and adds functionality in the 3rd generation. What has changed and what has stayed the same? Find out in our comparison of Nest 2 vs Nest 3. 1.5 Which One Will You Pick? 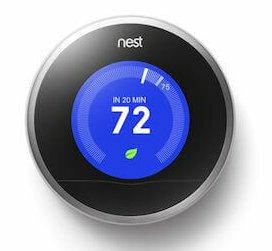 It appears that in releasing the next generation Nest, Google held onto the basics of what has made the smart thermostat so popular. An adjustable ring around the bezel that allows you to set the target temperature. App access that allows you to adjust the Nest temperature from anywhere – or control any other member of the Nest device family. Compatible with many other smart home systems, including Amazon Alexa, Google Home, IFTTT, Wink, Philips Hue bulbs, and more. Energy Star certified. Expect to save 10-12% on heating costs, and 15% on cooling costs. Because it’s Energy Star certified, you may be able to get a rebate for purchasing the unit. To help you save money during peak energy hours, Nest offers a Rush Hour Rewards program or Time of Savings – if these programs are available through your energy company. The newest version of Nest didn’t show up on the scene without bringing some extra features that give it an edge in comparing Nest 2 vs Nest 3. A 40% larger display. The face of the Nest 3 has a 3.25” illuminated face, versus the 2.75” face of the Nest gen 2. Color options. The Nest is eye-catching when mounted on the wall, but now you can make sure it matches your décor also. Choose from a copper, white, black, or classic stainless-steel bezel. Farsight technology that allows Nest to notice when you walk by or enter the room. The display wakes up to show you the current temperature, target temperature, an analog clock, or the weather. More sensors to allow for better temperature control. The new Nest has 10 sensors just to measure the temperature, which is a huge increase over the 3 sensors onboard the Nest gen 2. Increased security with Secure Boot technology. Cyber attacks on connected devices continue to be a concern, but Secure Boot ensures that your data is safe and that only official Nest software is running on the device. Depending on what type of hot water you have, you may also be able to control the unit with the Nest 3 (units with OpenTherm control or a system boiler with On/Off control are compatible). When it comes to Nest 2 vs Nest 3, which smart thermostat offers more features and the most efficiency? My pick is the Nest 3. 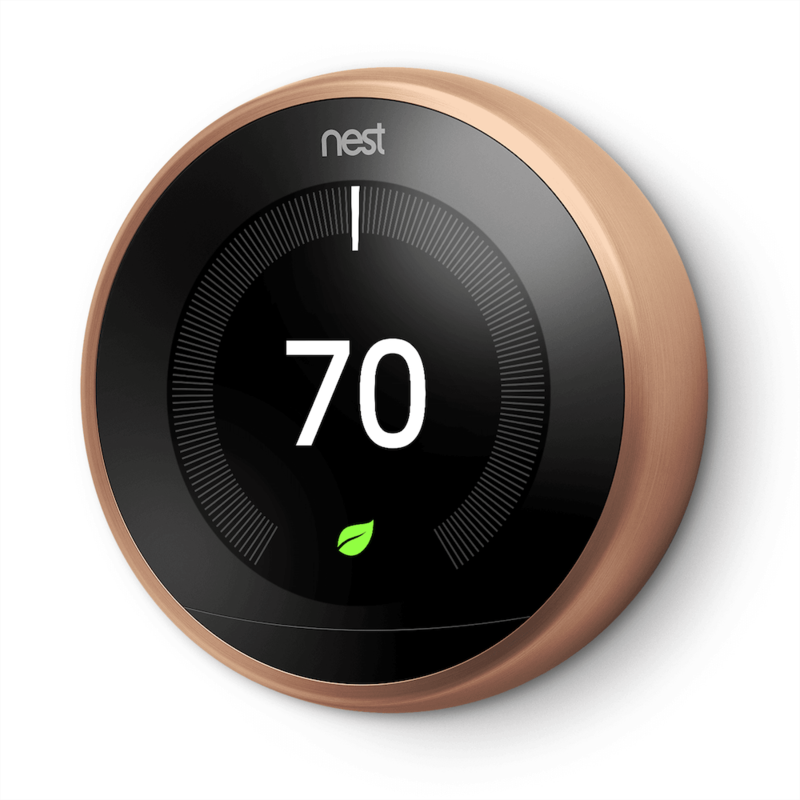 The second-generation Nest continued to help the brand become a recognized leader in smart home thermostats, but the Nest 3 has taken the device’s abilities to new heights and makes it even more worth it. The fact that Nest 3 contains more than double the number of sensors (10, instead of just 3) is a huge reason to pick the new Nest for your home. 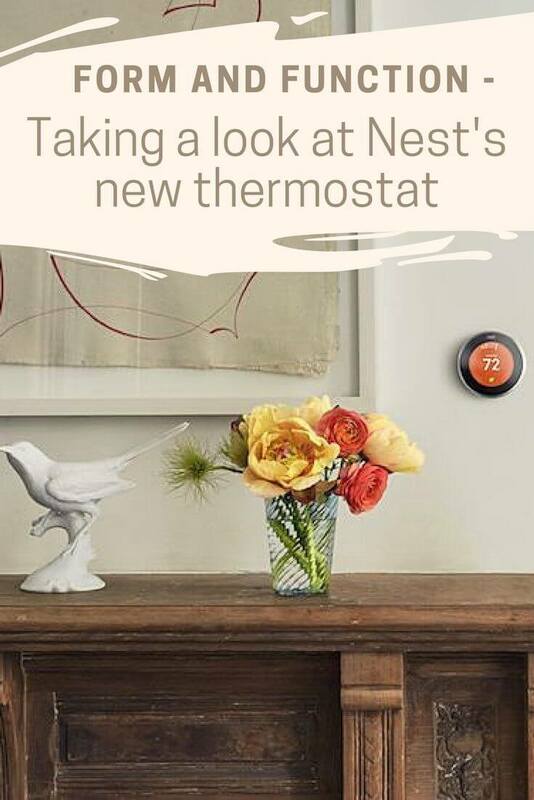 The purpose of the extra sensors is climate management, and the additional sensors will help Nest 3 do that more efficiently. In addition, if you have a compatible water heater, you’ll be able to control energy costs associated with your hot water as well. The technology upgrades in the Nest gen 3 also make it a better buy over the Nest gen 2. In the 3rd generation Nest, you’ll get Farsight technology that lets you see essential information at a glance, and you’ll also have increased security with Secure Boot technology. You can also take advantage of the faster 5GHz a/n Wi-Fi connection and Bluetooth. With Bluetooth 5 around the corner, there are going to be more and more smart home devices connecting with Bluetooth. Finally, while we don’t mind the sleek stainless-steel bezel found on previous generations of Nest, it’s exciting to see a few different display options to match the look of your home. Now the unit can coordinate with your décor – rather than compete. One thing that you won’t find in Nest 3 is voice-assisted technology. 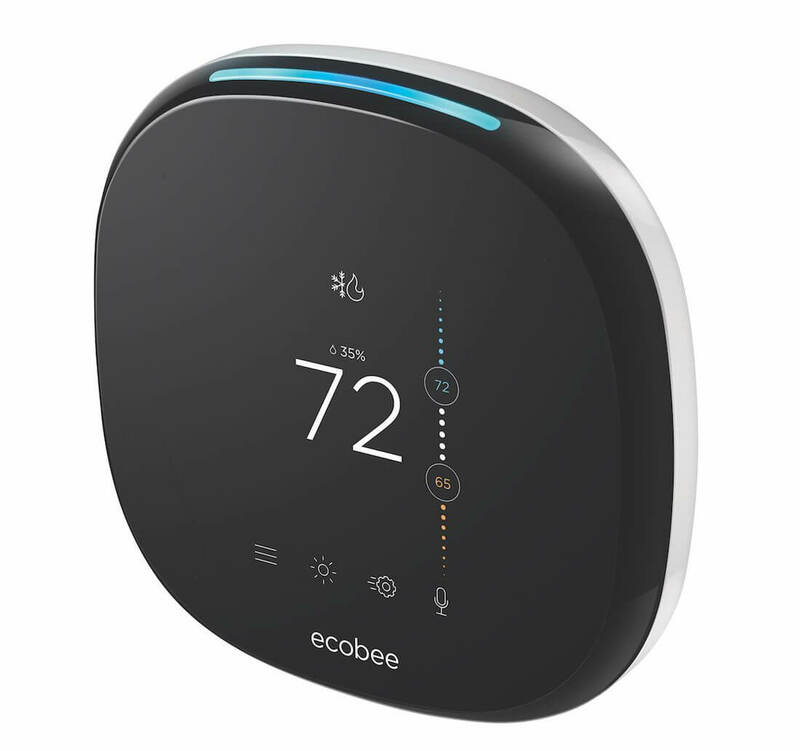 The Ecobee4, another leading smart thermostat, offers Amazon Alexa built-in. This is something to consider if you’ve been thinking about purchasing Amazon Alexa or Echo anyway. Read more about how Nest 3 stacks up against Ecobee4 in this comparison. If you already own a Nest gen 2 then upgrading to the Nest 3 is probably not worth it. If you are deciding between the two, Nest 3 is definitely the way to go. The Nest gen 3 is much more future-proof, and for the price difference of the Nest 2 vs Nest 3, you don’t save that much. Choosing a smart home thermostat is really about identifying the features most important to you (efficiency, style, technology, smart home integrations, etc.) and then finding a unit that matches your must-haves. 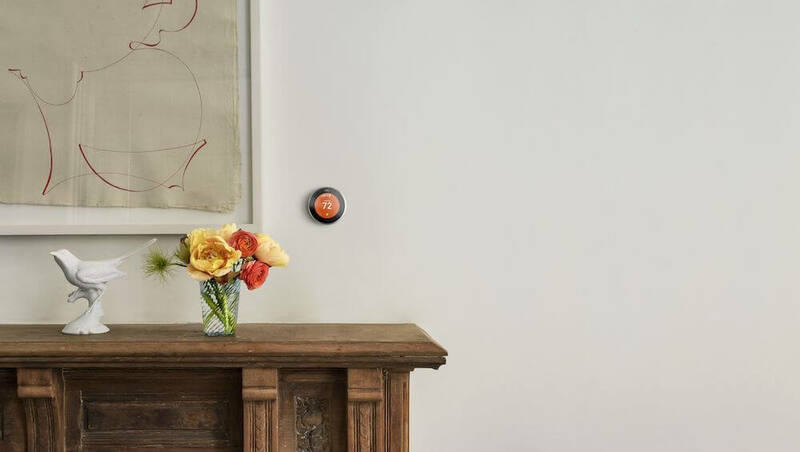 To help, we’ve rounded up details on the best smart home thermostats here. The Nest gen 3 is unique in offering color options – how important to you is customizing the look of your smart home thermostat? Let us know below!